This post is a re-photo of the post from November 2015. I can’t believe I did this post so many years ago! 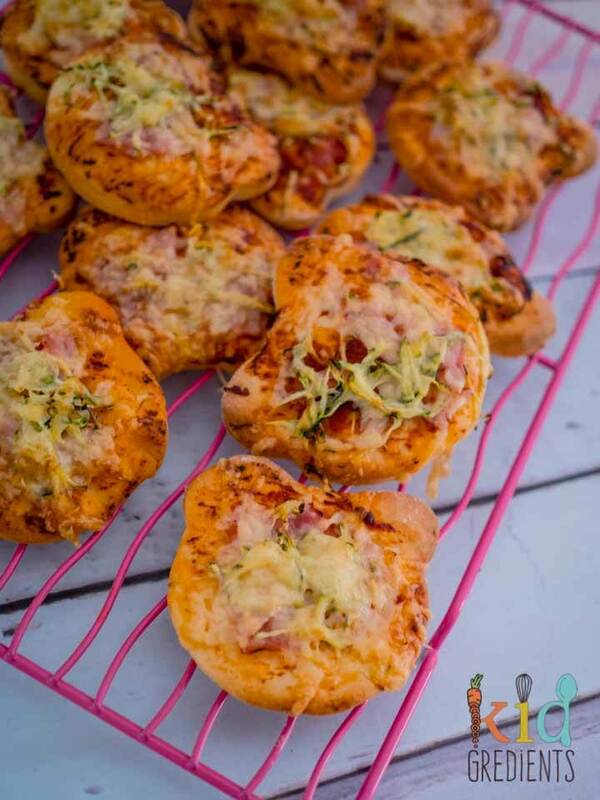 Lunchbox mini pizzas are still a favourite around here! So, I have to be completely honest, my kids love pizza. I like to make it myself because then it has no nasties and because then I can hide some green cheese (zucchini) in it too. 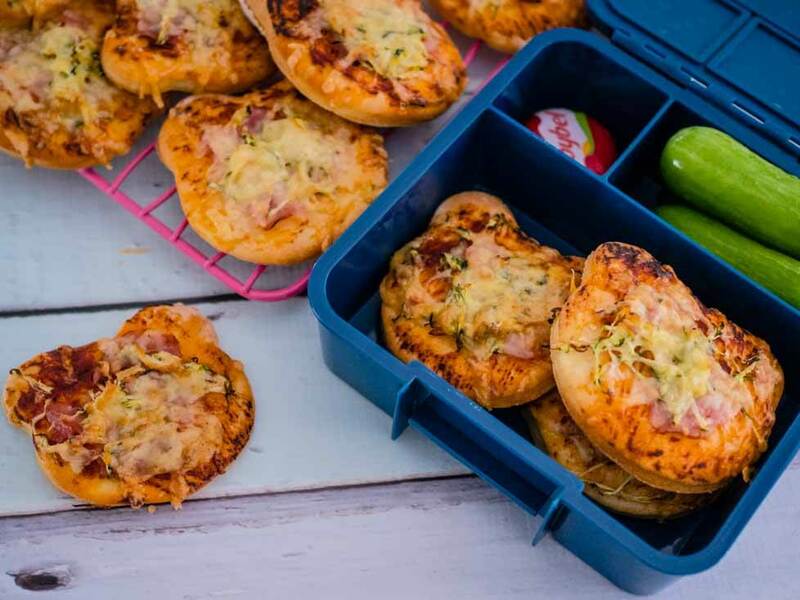 Making them into lunchbox mini pizzas was the obvious step. Today Miss 5 declared that sushi is boring. I mean really? What? It was even made with pimped rice today- a mix of brown rice, random leftovers of white rice and tricolour quinoa. But apparently, it’s boring. 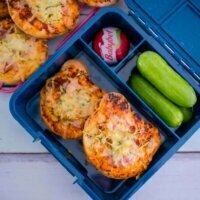 So, I decided to take the time to make some mini pizzas that I can pop in lunch boxes. Hopefully they will be interesting enough for her. That is if there are any left- Master 3 is currently devouring his 4th and doesn’t seem like he’s going to stop any time soon. My plan is to pop them in the freezer, ready made so they are good for days like today when it’s so hot or other lunchbox days when something like sushi is way too hard! 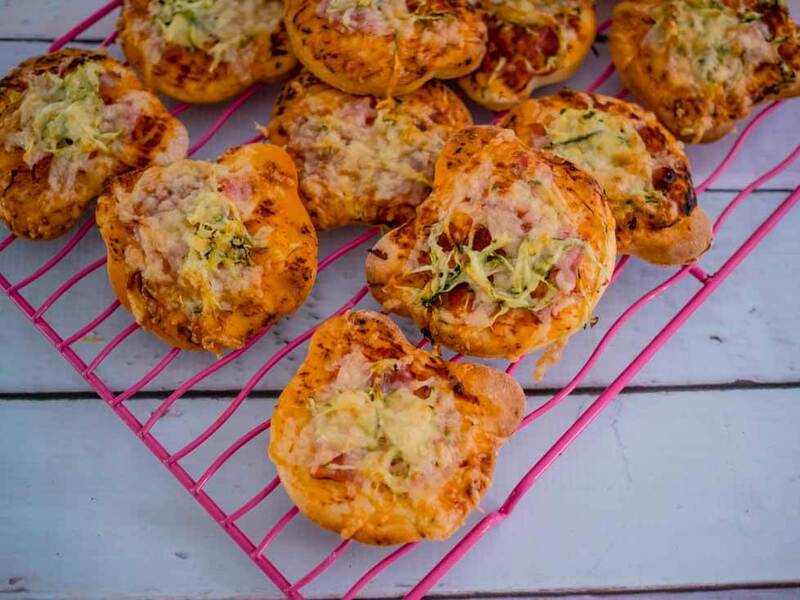 Now these lunchbox mini pizzas nearly didn’t make it to you- I can’t find my mixer dough hook. Anywhere! And it’s something I use 2-3 times per week. I’m hoping Master 3 has put it somewhere (he’s obsessed with being Captain Hook among other characters at the moment). But it’s not looking promising. UPDATE: I did find that dough hook- it was under his bed! I used sandwich cutters to cut the shapes for these, a butterfly, heart, boat and star. The star were very difficult to get just right and the easiest were the hearts. Ideally you would be better off using stainless steel cookie cutters for these, something I’ll try next time, because today I’m set on making all my cooking very difficult to do. So when I remade these I used a bear cutter instead! Anyway, enough of my woes! 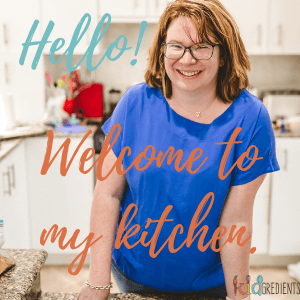 I’ve used homemade yoghurt in this recipe, if you’d like to know how, have a read of this post. 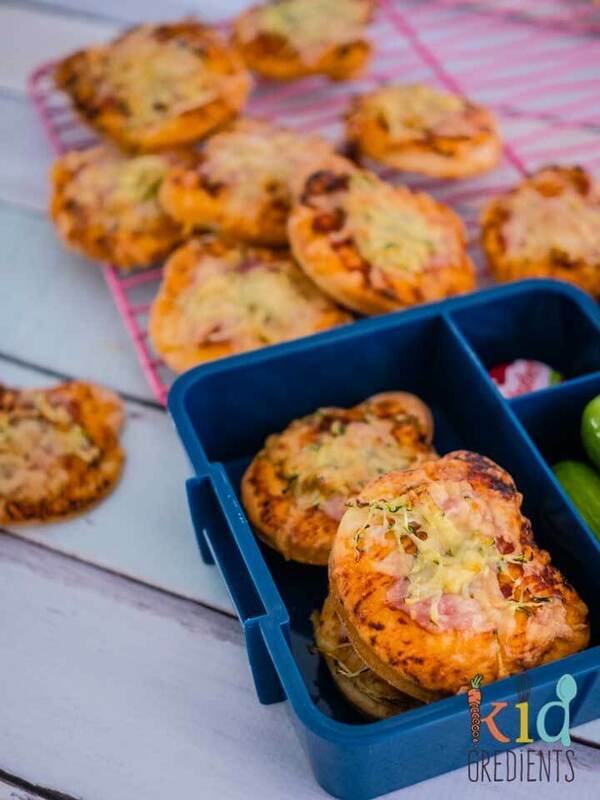 Lunchbox mini pizzas, quick and easy to make and freezable! 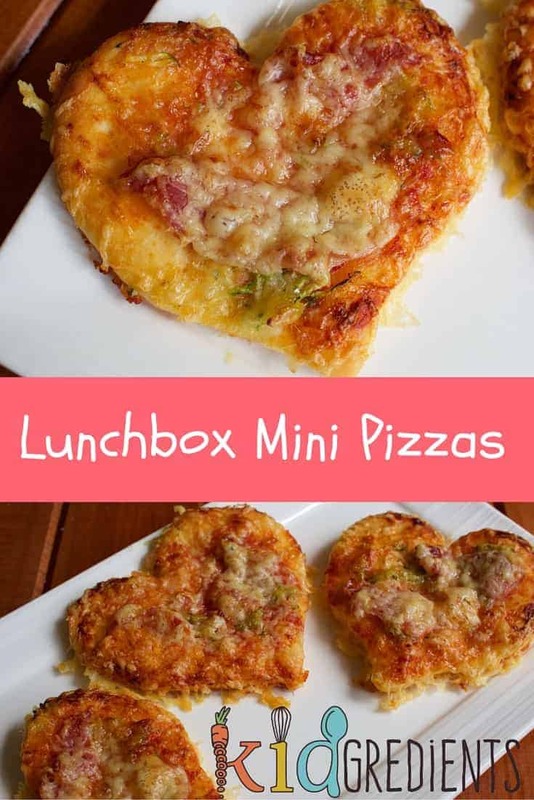 Perfect for the lunch box or a snack at home for lunch. Kid friendly! combine the yoghurt and flour in the bowl of a mixer and mix until a dough forms. Tip onto a floured board and roll out (I rolled mine to 30 by 50 cms). Cut the shapes you want from the dough- I used a star, butterfly, heart and boat. Prink all over with a fork. Transfer onto a lined oven tray then top with tomato paste/ pasta sauce. Next top with the zucchini and then the prosciutto. Re-roll the rest of the dough and make another lot! Remove from the oven and cool on a wire rack. Freeze flat and then pop in a container or baggie. Could I use natural unsweetened yoghurt instead of greek yoghurt? I tend to pull them out the night before and pop them in the fridge. Mainly because I use a really efficient cooler bag and ice brick! That’s so fantastic! Thanks for sharing Alex! Do the children eat them heated at school or is it eaten at room or cool temperature? 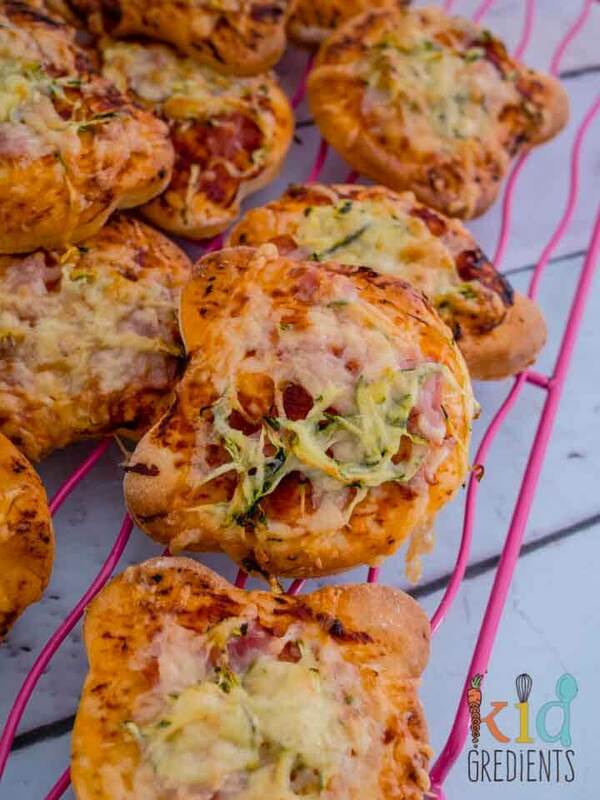 These look easy to make and delicious! 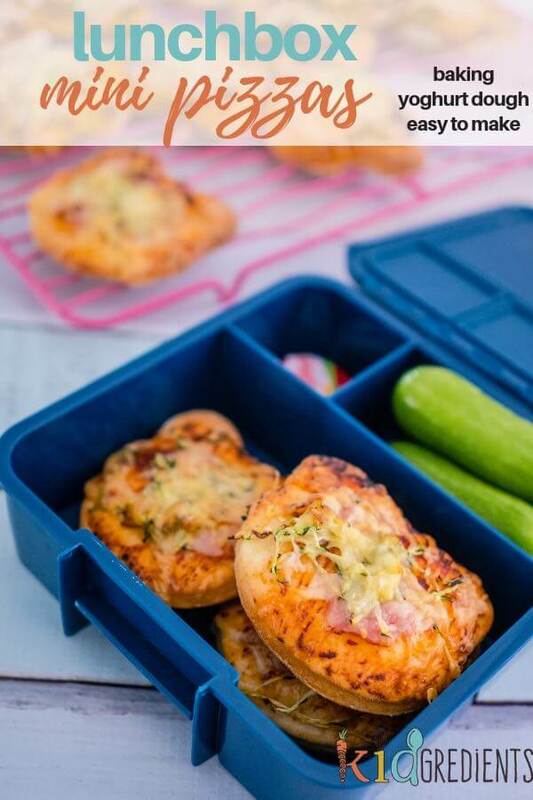 I’m going to attempt to make them tonight to eat right away and freeze for at home snack but I would really love ve to pack them up for my child’s lunch if they don’t have to be heated and they still taste delicious cool with an ice pack. I’m new to packing his lunch and find it enjoyable but very stressful! They don’t need to be reheated, just served cold! my kids love them! Glad you like it! It’s one of our favourites too! 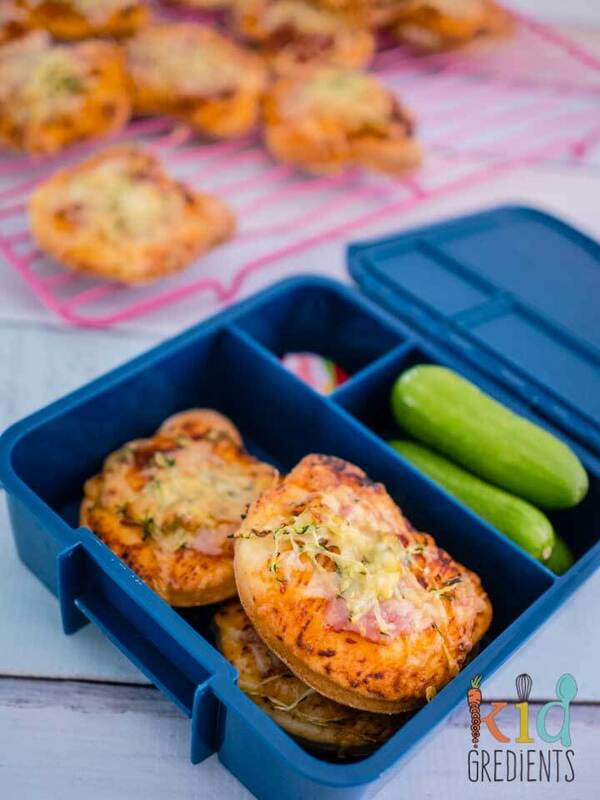 My issue with snacks that have ham/prosciutto/bacon/chicken in them, is how do you kill the potential bacteria in them, being a ‘meat’ product, when you are taking them out of the fridge/freezer and putting them straight into a lunch box so they are never heated before consumption? I’ll have to try making a gluten free version of this Kylie. I think I’ll just swap the flour for GF flour and hope it works out. My son has yet to taste pizza, poor kid! Yes do! It should be ok! Did you find the dough hook in the cutlery draw? Or in the toy box maybe? Hmmmmm.